Feeling like the sembreak is too short and you’re still not ready to welcome second semester? Well, first condition your mind, unwind and go to Talahid, Almeria with your family or friends and slide, ride, and bike your frustrations away! 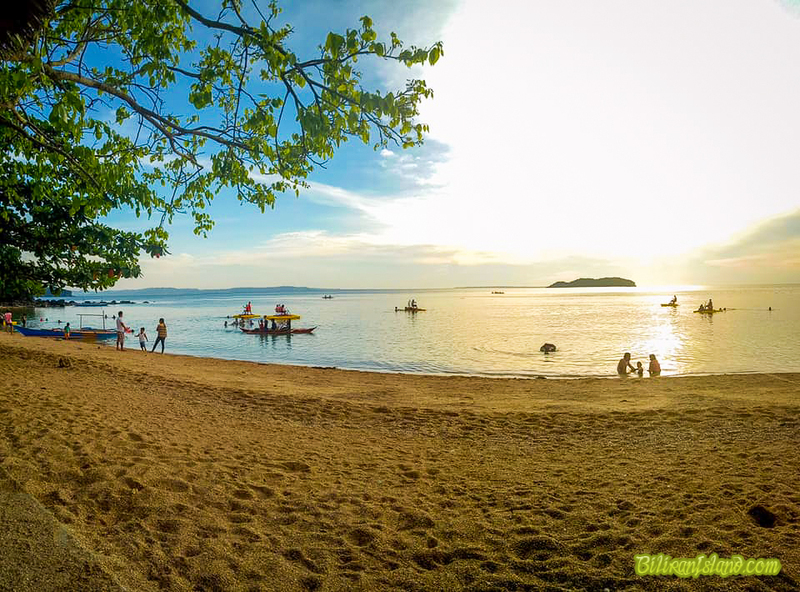 For the first time, Biliranons can experience another level of fun water activity provided by Biliran Island Water Bike, a recently opened business located in Talahid Beach Resort. 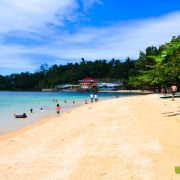 Now, anyone can use their water slide, banana boat, and water bikes at affordable price. At 50 pesos per 3 hours per head, the water slide is available for everyone, especially the young ones and young at heart. While the banana boat ride is perfect for family and barkada bonding, and with 100 pesos you can enjoy a 30-minute fun, exciting water ride. This is good for six persons only. 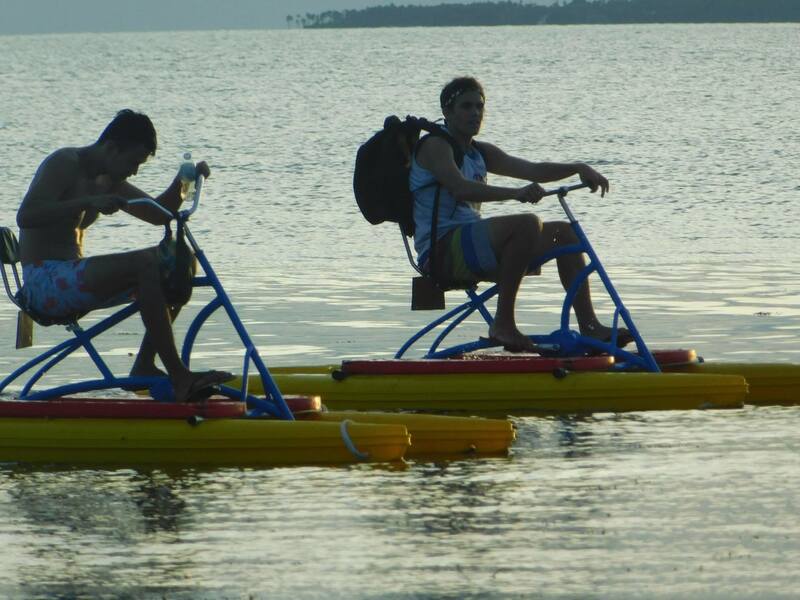 On the other hand, what’s flooding my newsfeed is this hydro aerobic ride – the water bikes. You can share a double water bike with your loved one or friend for 200 pesos per hour and a Single water bike for 100 pesos. 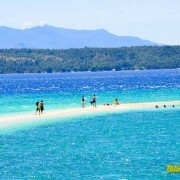 The bikes can also be used to visit Dalutan Island, that is about 30 minutes – 1 ½ hour bike ride. “It was exciting and stress-free! 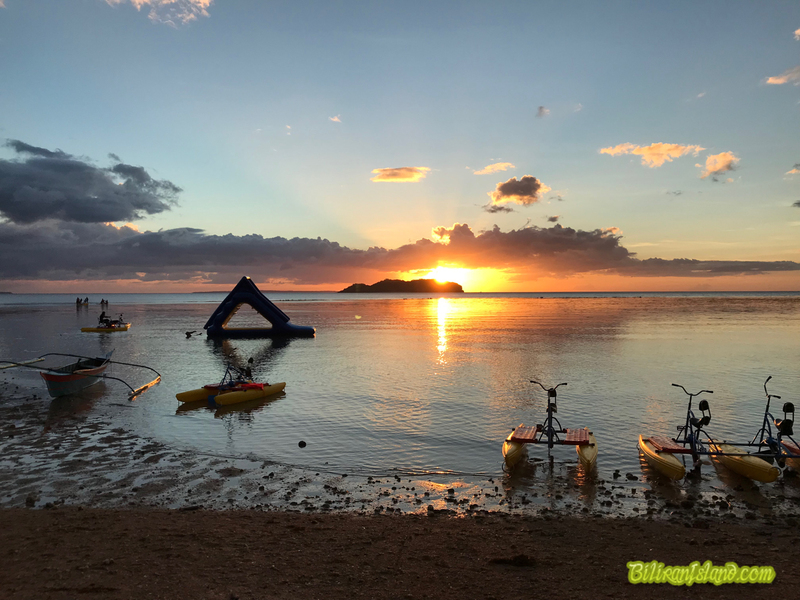 I enjoyed very much, especially that I had my friends and family with me and the water bikes are perfect for pictorials especially with Dalutan Island in the background,” Mell Martin Pitao exclaimed in an interview. He added that the rides would be much enjoyable if its high tide. So what are you waiting for! Add this to your weekend getaway and relax, unwind, and enjoy. For more information, visit the official Facebook page Biliran Island Water Bike or you can contact them through this number: 09959275686. About the writter: Raquel Atok is a Grade 12 HUMSS student of Naval State University. She likes reading books and watching tv series. She’s a campus journalist.